– BONUS! 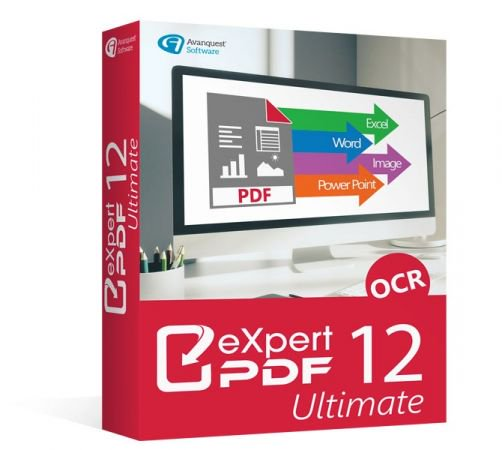 OCR Tool – edit text in just one-click in your PDF files. – Microsoft Office is required for plug-in use & conversion to Word, Excel and Powerpoint.